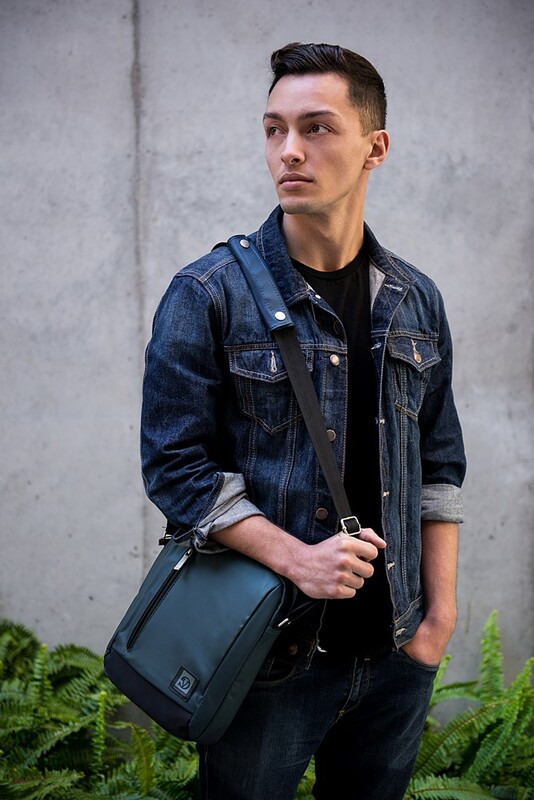 The Adler Shoulder Bag is a perfect functional solution for anyone wanting to protect and carry their tablet while traveling light. 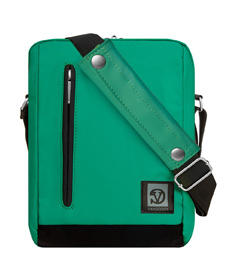 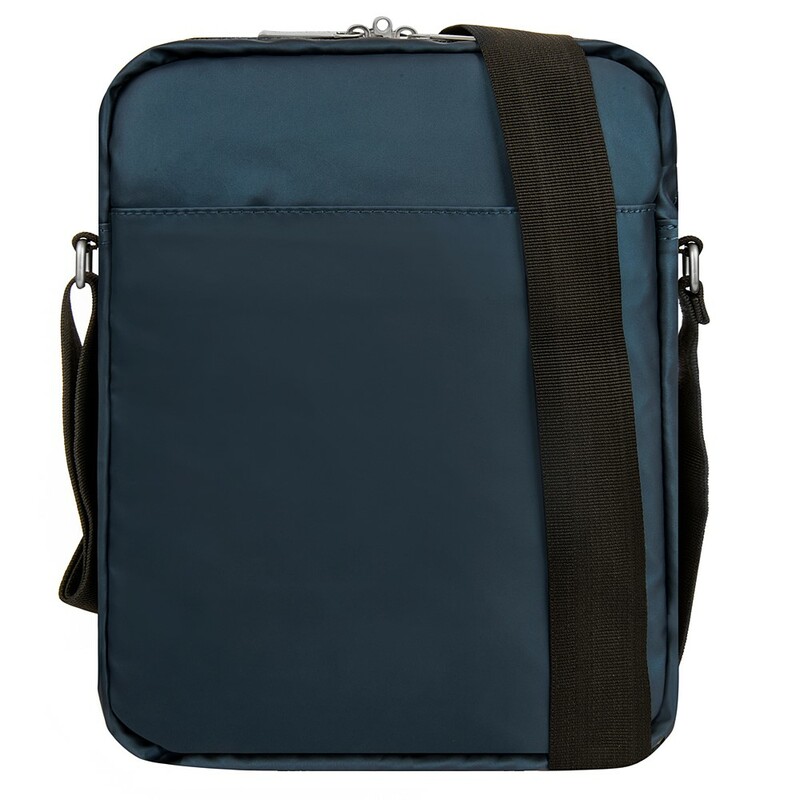 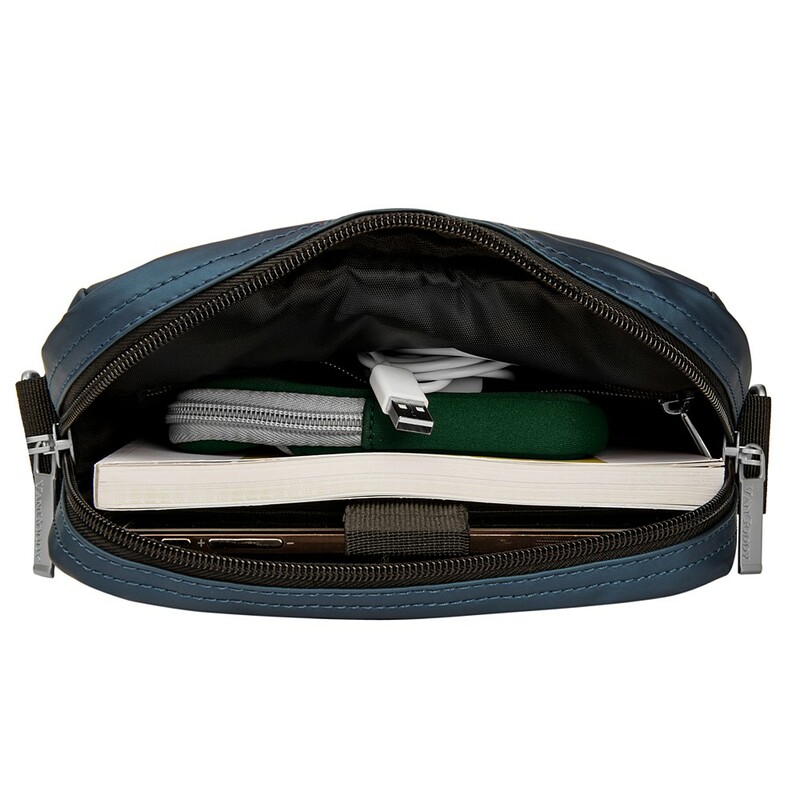 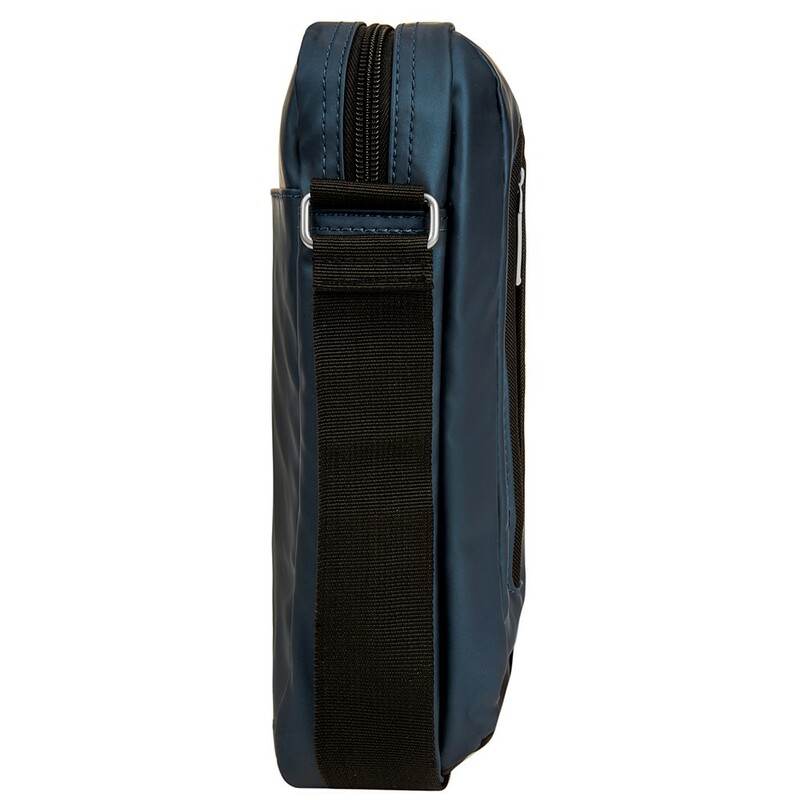 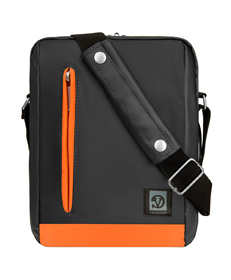 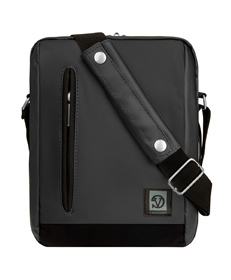 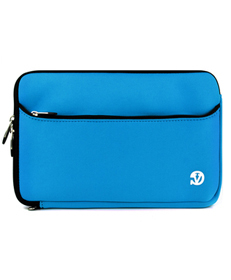 This bag can hold a tablet up to 10in and is packed with multiple pockets for storage for your chargers and gear. 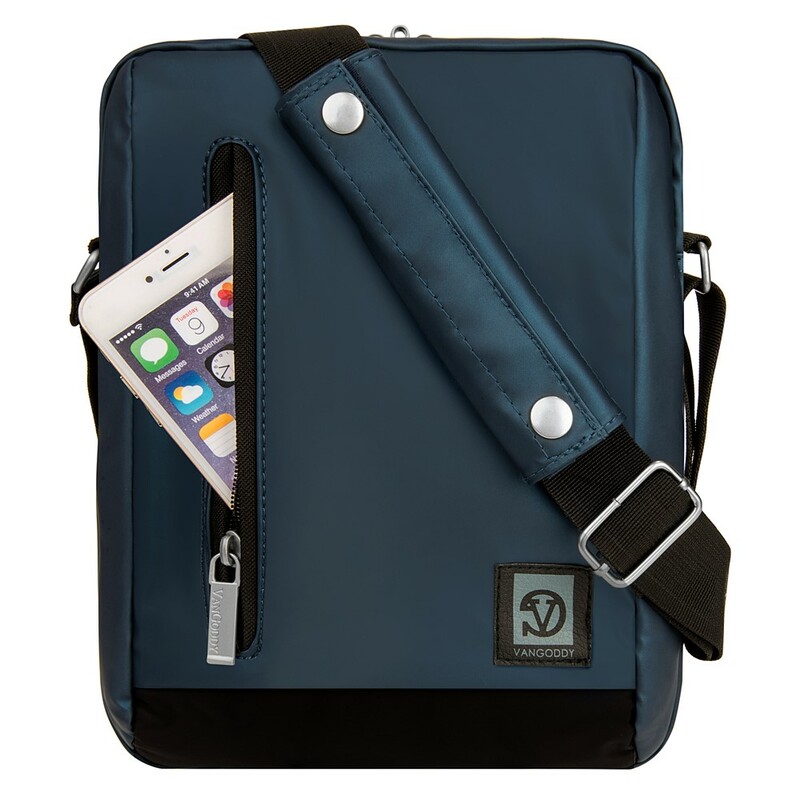 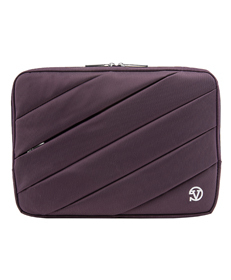 Secure lockable zippers will keep all your valuables safe while still looking stylish. 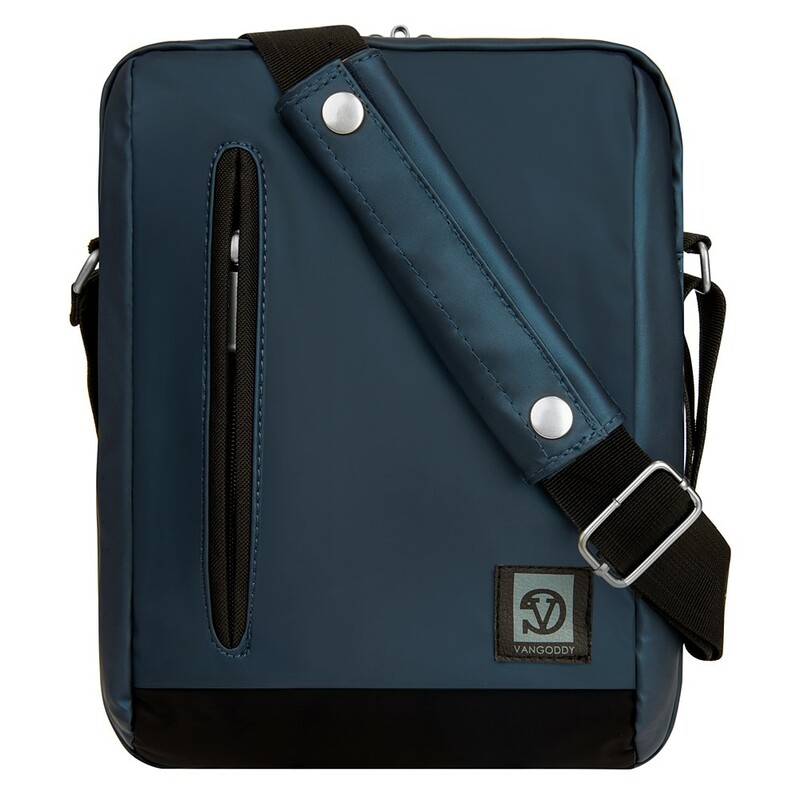 The durable vinyl exterior make this a perfect anytime bag. 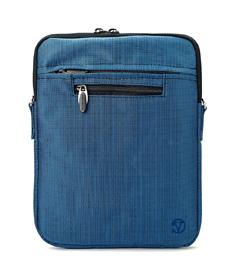 Front zippered pocket to store your phone, wallet, small notebooks, etc. 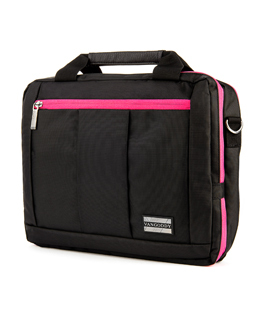 El Prado Laptop Messenger/ Backpack (Black/Magenta) 10-12"